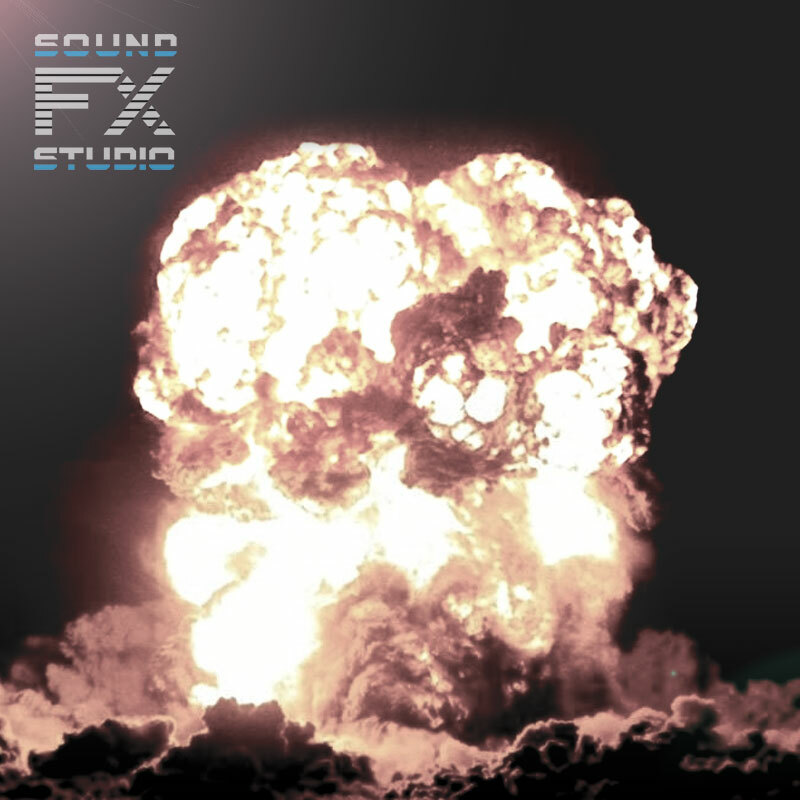 An unique library of Explosion sounds for game developers. 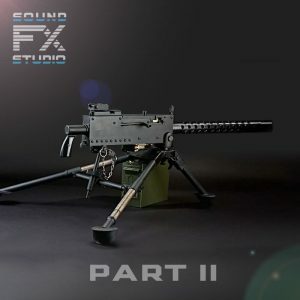 The Explosions and Bullet-Rocket Hits FX sound library includes 53 sound effects of different explosions; bullet and rocket hit vehicle sounds from outside and inside a vehicle, bullet hit the ground sound. And in the library you will find the sounds of huge explosions in the distance, which you can mix with the usual sounds of an explosions for the greatest realism. 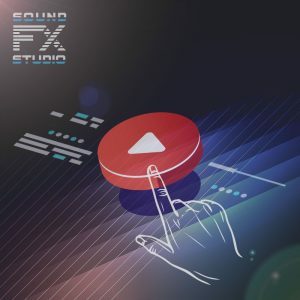 Each sound has several variations. 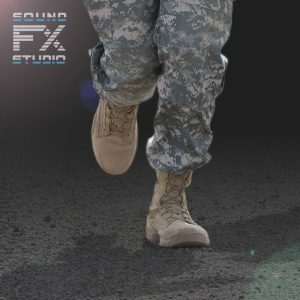 Play them in random order to get realistic sound!